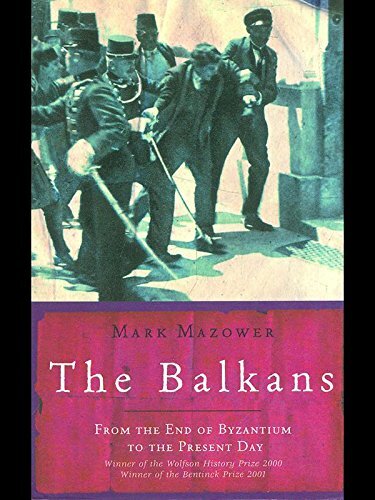 Mazower's narrative ranges broadly both in time - from the Romans to the present, including the Byzantine and Ottoman experiences - and in space, treating the former Turkish domains in Europe as part of a common if complex historical inheritance. 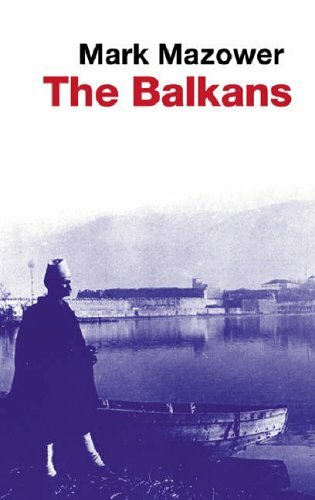 One of our outstanding historians of modern Europe, he has written a book of extraordinary richness and concision, which provides not only a vital historical and cultural background to contemporary Balkan politics but also offers the reader a fresh view of the region's relationship with Europe as a whole.
" A gem of a book, packed with illuminating information." 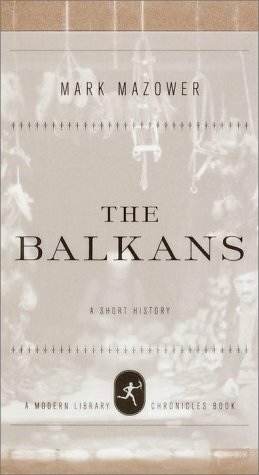 -- "The New York Review of Books"
" An invaluable resource for anyone hoping to gain an initial understanding of Balkan history." 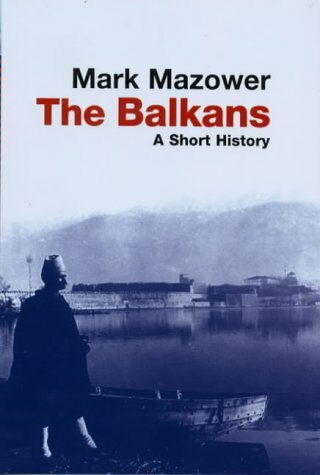 -- "The New York Times"
" An excellent primer on the region' s history." -- "The Economist"
" A highly suggestive analysis of an inexhaustible subject." -- "Publishers Weekly"
A gem of a book, packed with illuminating information. 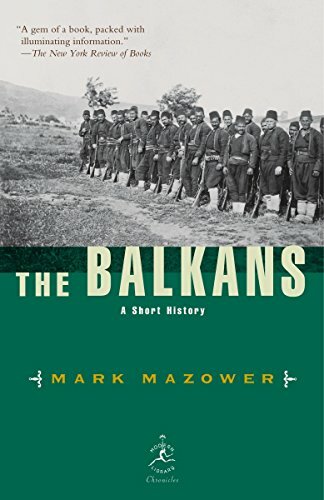 "The New York Review of Books"
An invaluable resource for anyone hoping to gain an initial understanding of Balkan history. "The New York Times"
An excellent primer on the region s history. "The Economist "
A highly suggestive analysis of an inexhaustible subject. "Publishers Weekly""
This is the kind of history that takes you straight to conclusions, with a swift and startling demonstration of event and effect, rather than painstakingly rehearsing every step of the way. It is a short and elegant book, but the variety of sources quoted and the breadth of reference show the author's unassuming control over his fractious subject. 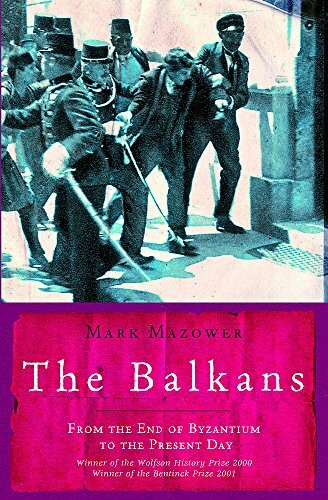 Mazower demonstrates how recent the concept of 'the Balkans' is, and how freighted with preconceptions. He traces the geographical, demographic and political pressures which carved out interdependent but antagonistic political units; in the process he suggestively redefines our ideas of 'Europe', especially regarding its Ottoman dimension. The reflections on subjects as diverse as the continuity of Byzantine culture, the fate of 'post-peasant' societies in the age of tourism, the uses of ecumenism (and occultism), and the relationship of nationalism and globalisation make this book far larger than its narrow covers suggest; the epilogue alone, 'On Violence', should be required reading for all students of modern history. It takes as its epigraph the remark made by an Ottoman official to a French priest in 1848. 'When I travelled in Europe, I saw everywhere things I did not particularly like. Fine - I did not say, "That is no good." I wanted to know why things were thus.' Mazower himself is faithful to this precept, and it is one of the reasons why he has written a modern classic.